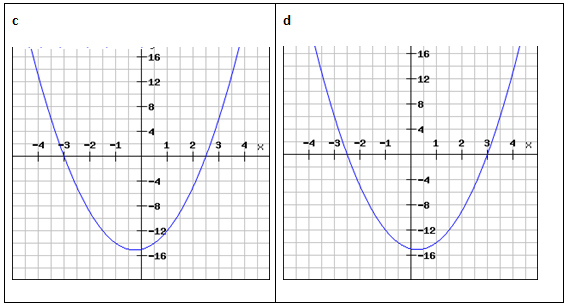 A function in which the minimum degree or power of the dependent variable is two is called a non-linear function and its graph will always be a curve. 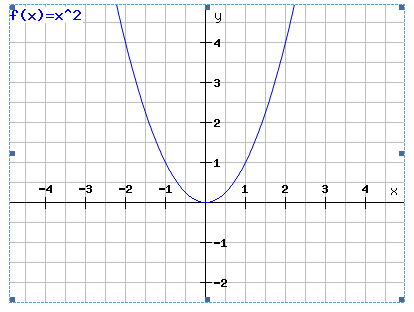 The most basic non-linear function is: y=x2. Here, x is an independent variable and y is dependent on x. We can also say, y is a function of x, and written in mathematical terms this is y = f(x), so we can write our function as f(x) = x2. 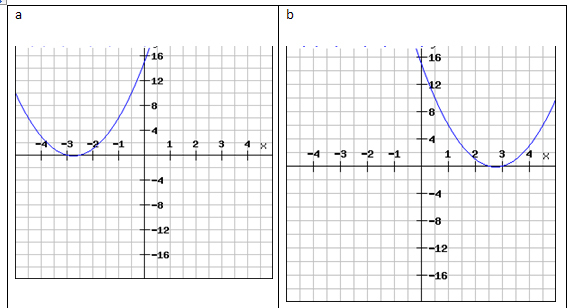 To plot any graph we need to find the set of points or ordered pairs and identify the curve. f (-2) = 4 means that the function evaluated at x=-2 has a value of 4 or y = 4.